Vortex Diamondback binoculars are of very high quality, and although the company is not as big as its competitors, it can deliver a great product. Diamondbacks come in 4 sizes: 8X28, 8X42, 10X42, and 12X50. 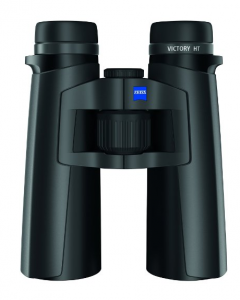 The 10X42 pair have a 345 ft. field of view and 16 mm eye relief. 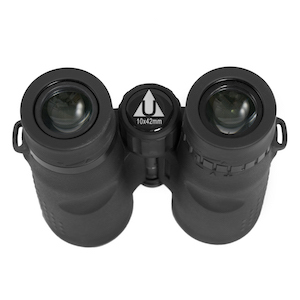 These binoculars are waterproof, fog proof and have coated lenses. They weigh 24.4 ounces. 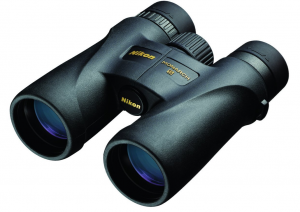 Next, we will focus on the best binoculars for specific uses.